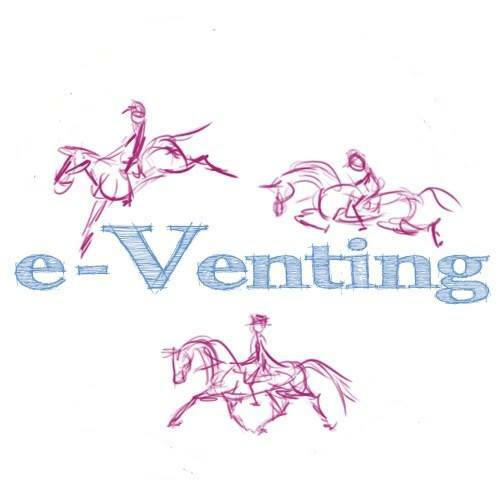 We are very lucky to have great supporters for the E-venting website which means we can keep content free as all our website hosting costs get covered. 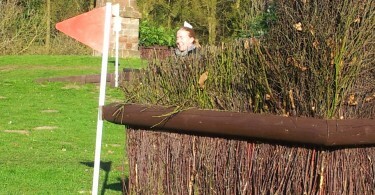 If you are at Badminton please add them to your places to pop by and have a look as they have some great products. Tuffa – Stand 141 – Lovely boots for the yard or riding in, gloves and chaps. Champion – World of the Horse – Superb riding hats with a fitting service. Toggi – World of the Horse – Country clothing for riding and causal wear. New Equine Wear Boots – Stand 51 – Protective boots for your horse for every occassion. Supastuds – World of the Horse – Studs for every occassion with their unique self cleaning design. Kate Negus – Stand 168 – Tailored and bespoke English bridlewear. Hi Ho – Stand 180 – Handcrafted silver jewellery, gifts and homewares. Ecogold – Though they do not directly have a stand you can find their lovely saddlepads on Horses in Sport – Stand 107. Don’t forget to enter our Ardall Stud and Ice Vibe Boots competition! 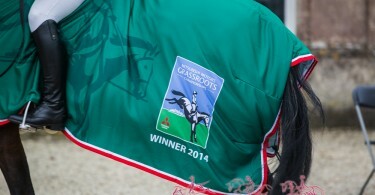 http://e-venting.co.uk/category/win/ The winner will be announced on Showjumping day. Tip of the Day: Positioning of loops for breast-plate.